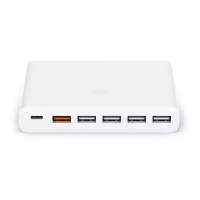 More and more devices use the USB-C interface recently, there is a USB-C output interface in this xiaomi USB charger 60W quick charging device, whose output power can be reached to 18W, you can use it quick charging for xiaomi 6 and iPhone 8. 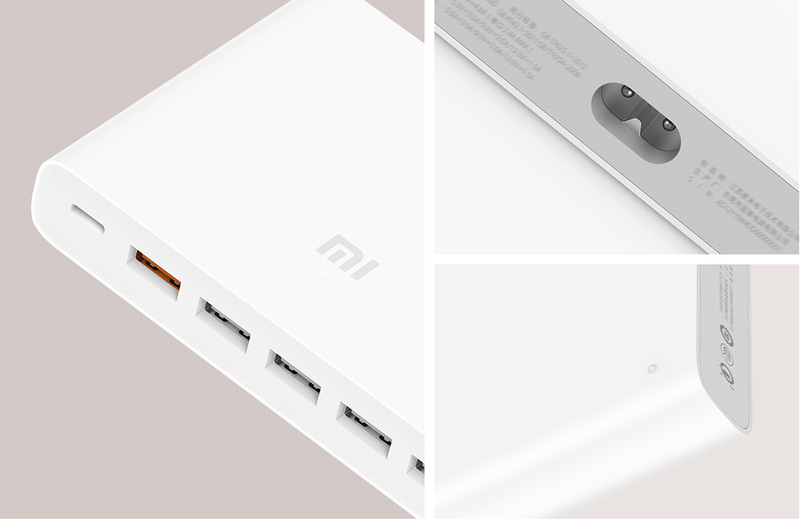 Except for the USB-C interface supporting 18W quick charging, there is an orange USB-A output interface in this xiaomi USB charger. 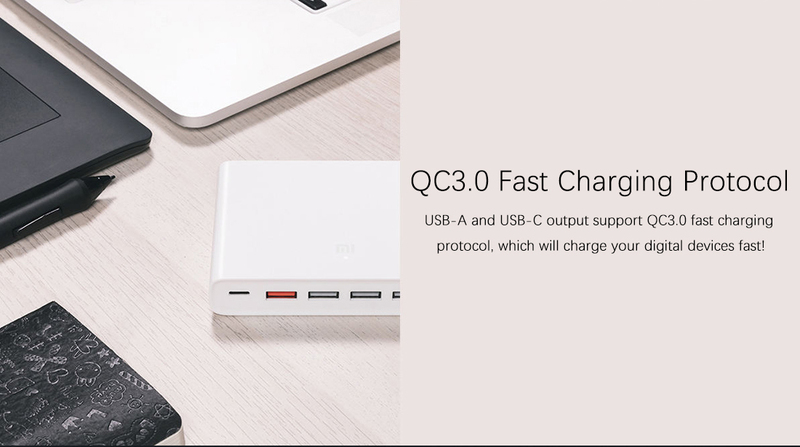 60W quick charging device, this orange USB-A output interface can quick charge for any other devices which support the QC 3.0. 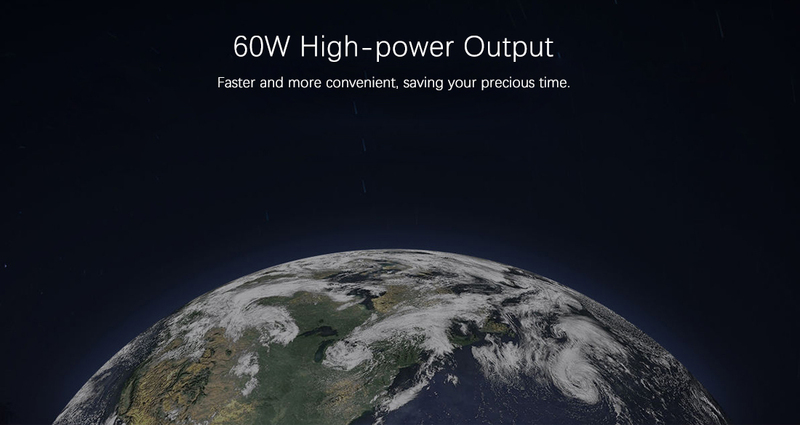 The output power can be reached to 36W when this two ports working at the same time, which can improve the charging efficiency. 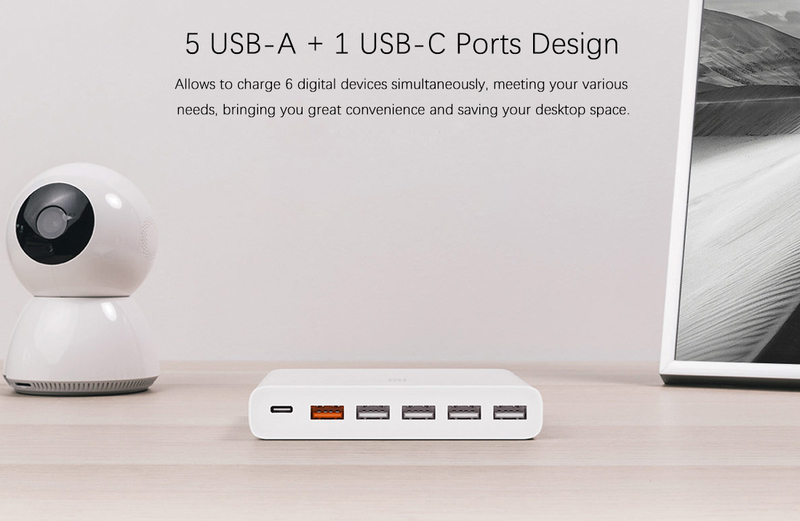 - 4×USB-A output interface design, it is more convenient to charging more other devices at the same time. 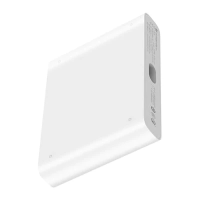 There are 4 USB-A output interfaces, the output power can be reached to 5V/2.4A, the output power can be reached to 24W when those 4 ports work at the same time. - Multi-safety protection, making using more secure. 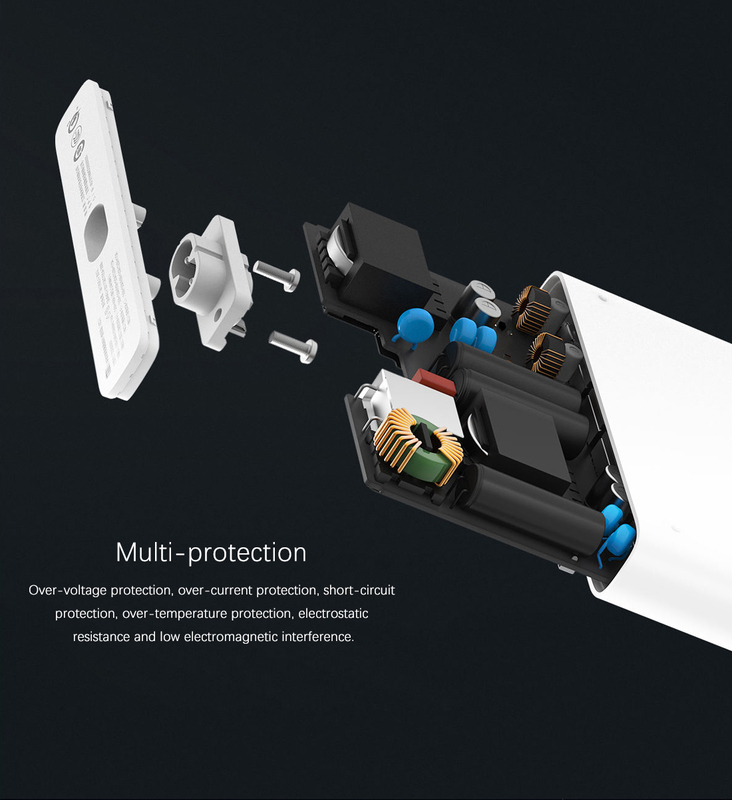 The interface is made of high-temperature flame-retardant materials, the interface is made of high-precision hardware limited-current chip, which can guarantee every output ports working within a safety current range. It improves the safety. - AC100-240V, charging respects no national borders. 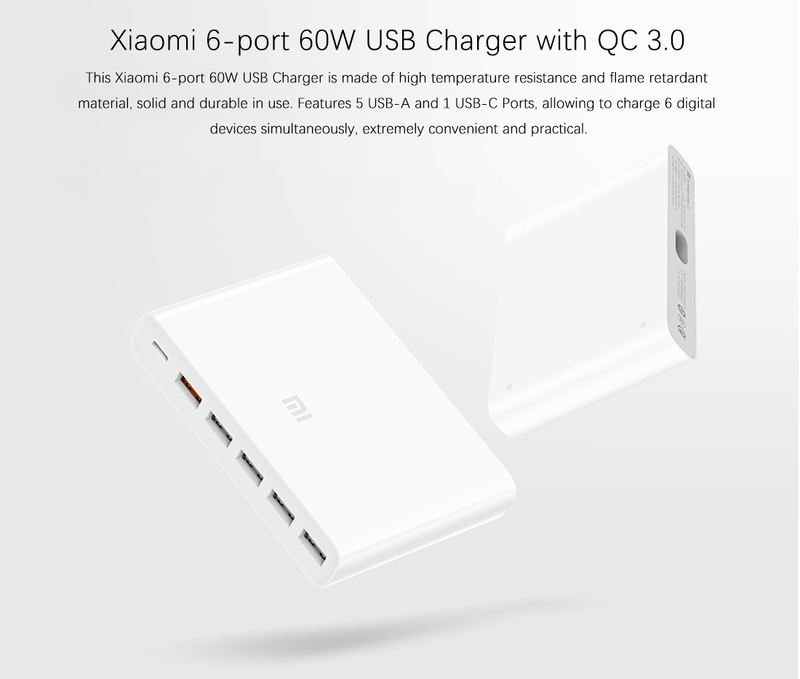 This xiaomi USB charger 60W quick charging device uses the international AC100-240V voltage input and 50/60Hz voltage frequency, it meets the utility standards of the major countries across the globe. - Beautiful products, easy to use. 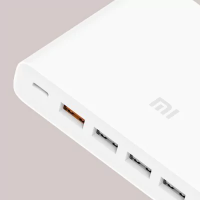 The interface is beautiful and simple, the LED display light uses the hidden design, it makes this xiaomi USB charger 60W quick charging device integrating into using environment easily. 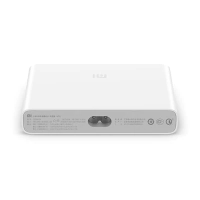 Small and exquisite, the output power is large, easy to carry. 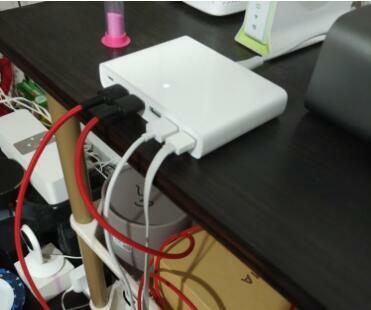 No longer worry about the plug is not enough, very good to solve the problem of insufficient charging port!